Having a dropshipping business can become difficult if the company doesn’t look trustworthy since people will prefer to buy the product elsewhere or will decide to contact the company who makes the product directly. This is a big problem most dropshipping companies face when trying to sell their products and while there are fixes they can do to create a brand that oozes confidence and trust, most of them require a professional in order for them to work. 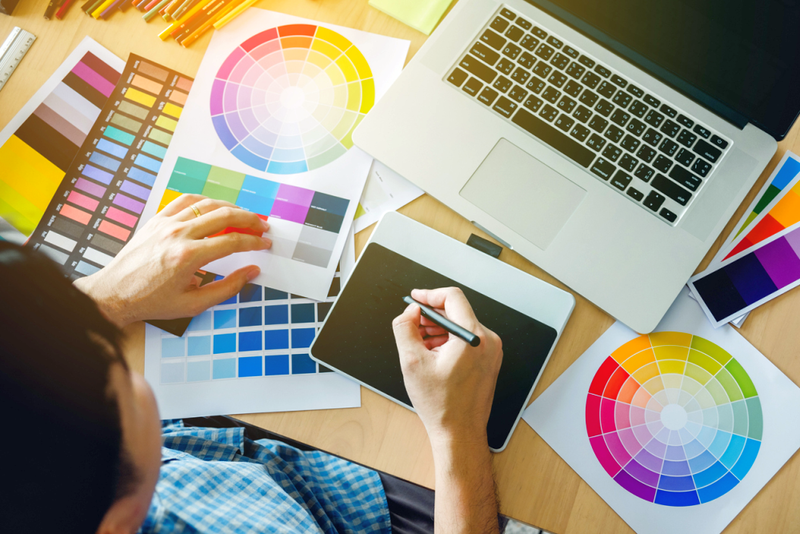 A perfect example of this are graphic designers since they have the expertise to create images, banners, and other graphic media in order to make the brand look good. The dropshipping industry relies heavily on their looks and what they can offer to the consumer in comparison to other industries out there; this is why they need to look their best and be as likable as possible.